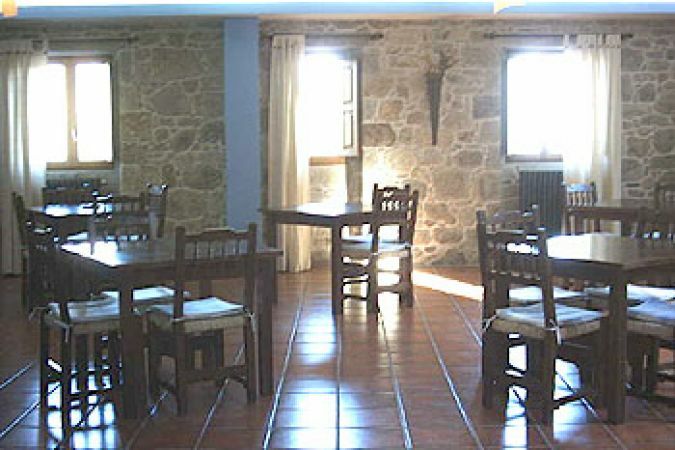 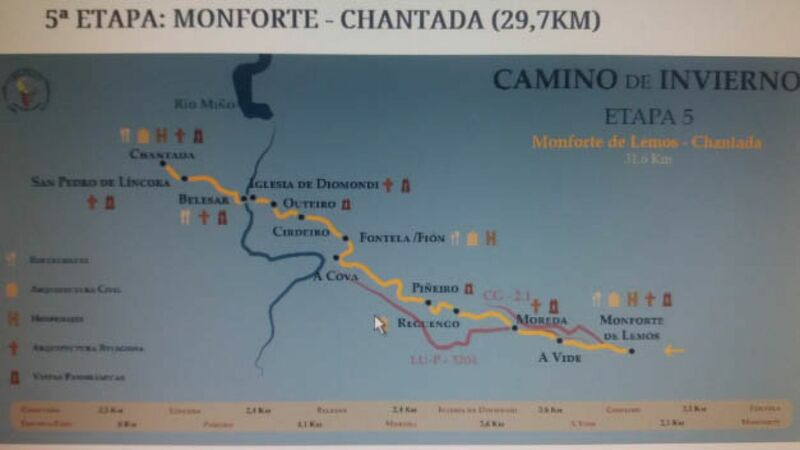 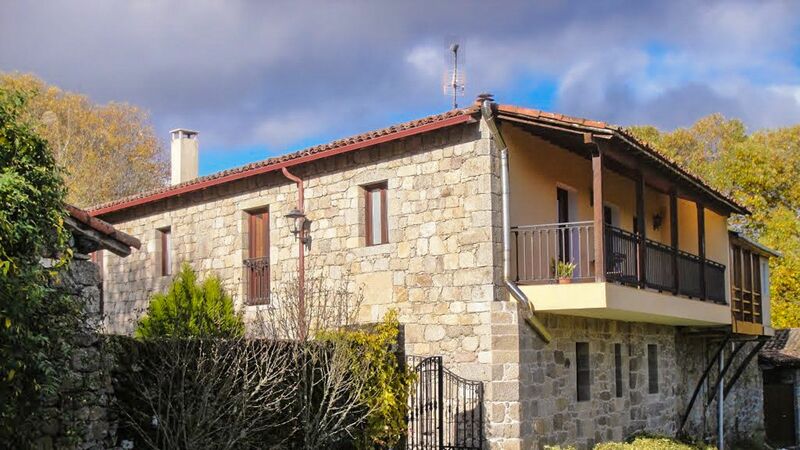 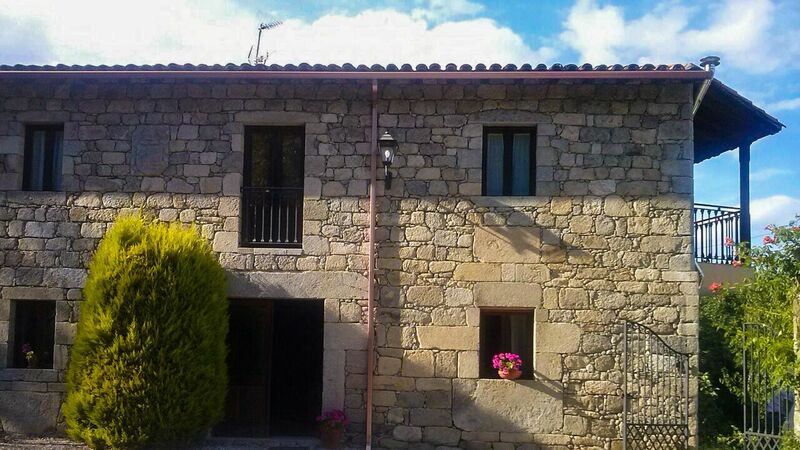 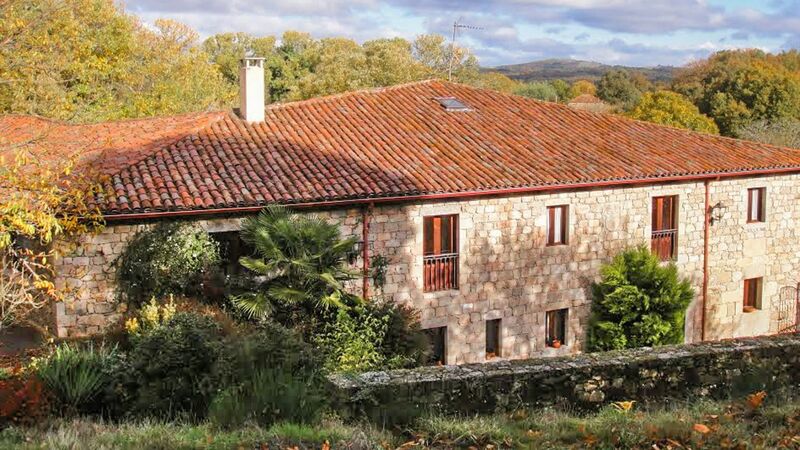 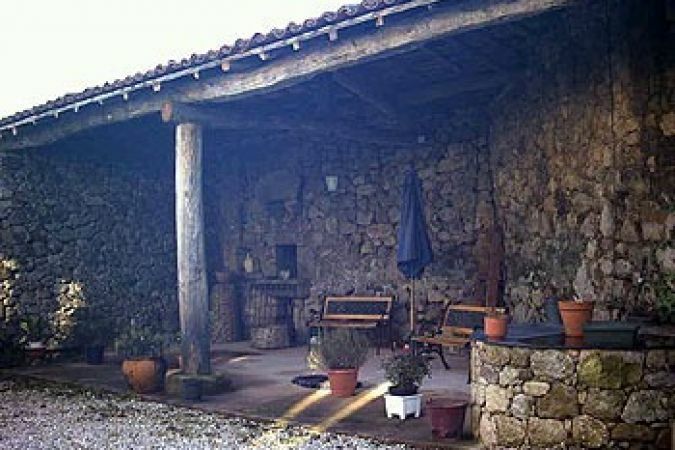 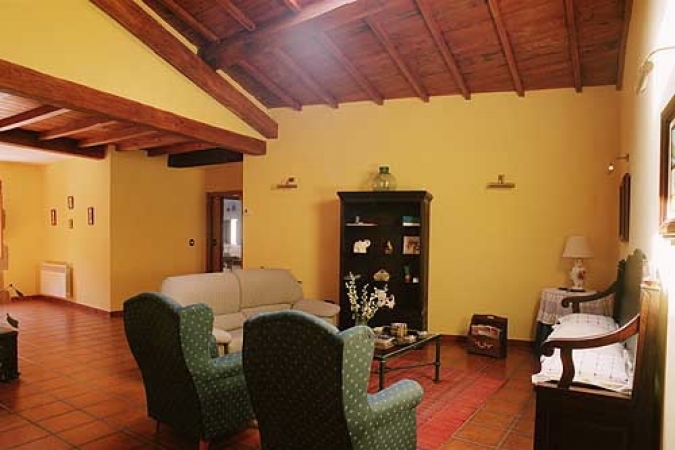 Cosy village house situated in the municipal area of Pantón, in the region of Terra de Lemos. 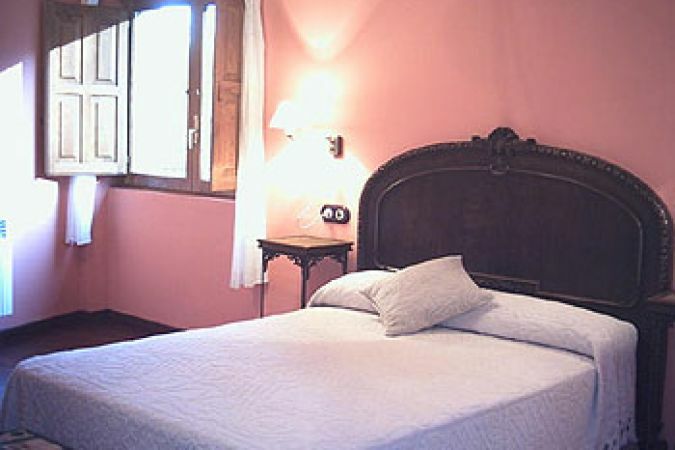 It has been lovingly restored to preserve all its old-world charm. 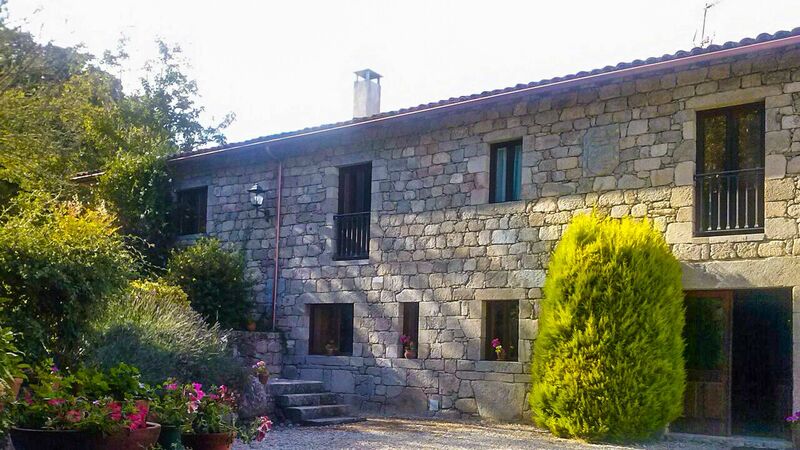 During your stay at our country house lodge, you can enjoy all the spectacular beauty of the Ribeira Sacra (Scared Riverside) region of Galicia.